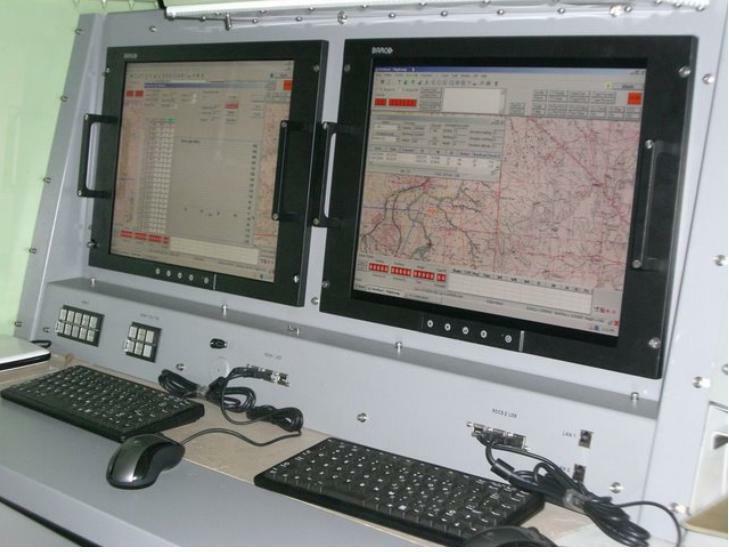 BES Electronic Systems and its subsidiary NIRON System & Projects are engaged in a wide range of military programs and platforms throughout the world in the areas of Air, Land, and Naval systems. 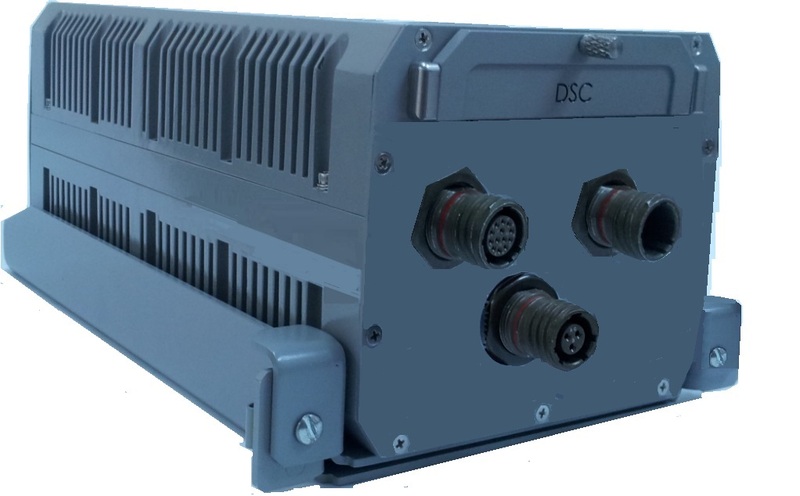 Our COTS products include military computers, MFD, Control systems for weapon delivery of Chaff and Flare Dispensing Systems, as well as Data-link systems, for airborne, Land, and Naval platforms. 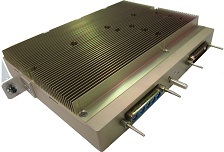 Our solutions are based on our own system design, including algorithms hardware and software. We also focus on 'Turn-key programs' and upgrading of existing aging military platforms and assemblies, extending their service life and operational capabilities. Our ROCS system for the TPQ-36 and TPQ-37 Shelters is a typical example of a turn key project done for various customers in the world. BES maintains a permanent professional staff to provide Life Cycle Integrated Logistics Support for its military programs. The company is certified to ISO 9001:2008. Our Customers are TRS, Raytheon Australia, Cassidian EADS, Terma, Collins, TRS, ST Aerospace, LIG NEX1, IAI/ELTA, Rafael. We provide support and maintenance services for its products during their life cycle. 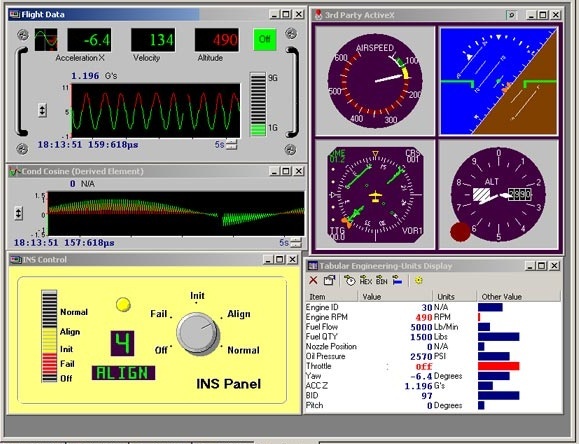 Our services include research and development of Innovative software algorithms and implementation for enhancing system performance at various areas, (data-links, mapping, databases). 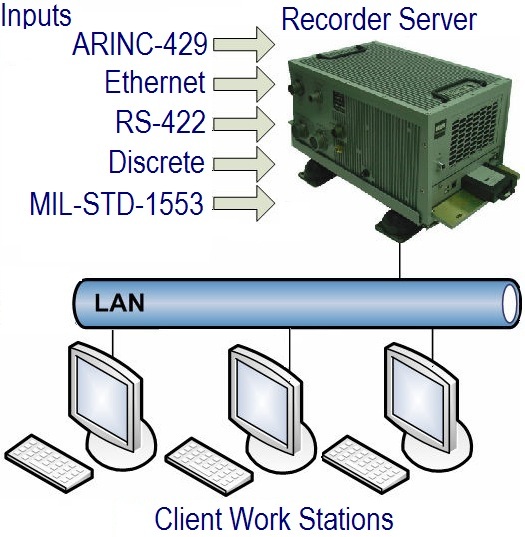 We focus on analysis of system connectivity requirements followed by solution design at various bandwidths constrains, and enhancing communication performance based on existing hardware (RF layer). We also focus on upgrading of existing aging military platforms and assemblies, extending their service life and operational capabilities. 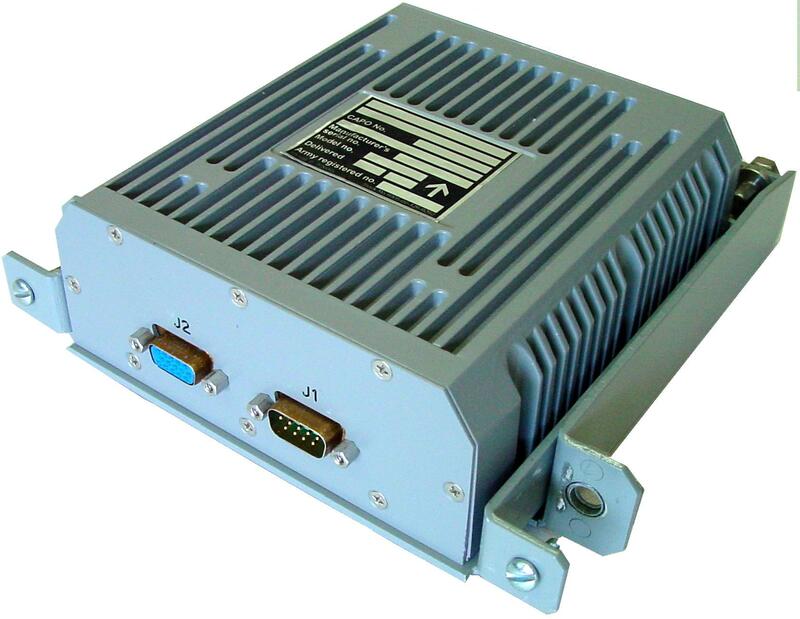 BES' Avionics airworthy computers are made for tough environments. 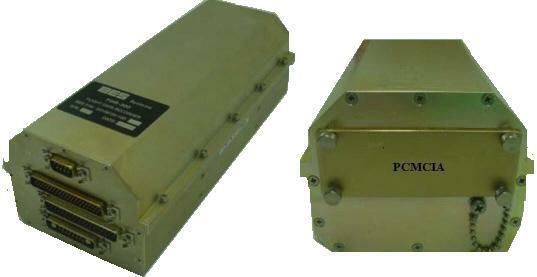 TPQ-36/37 with ROCS detects, displays and forwards weapons faster than legacy radar. 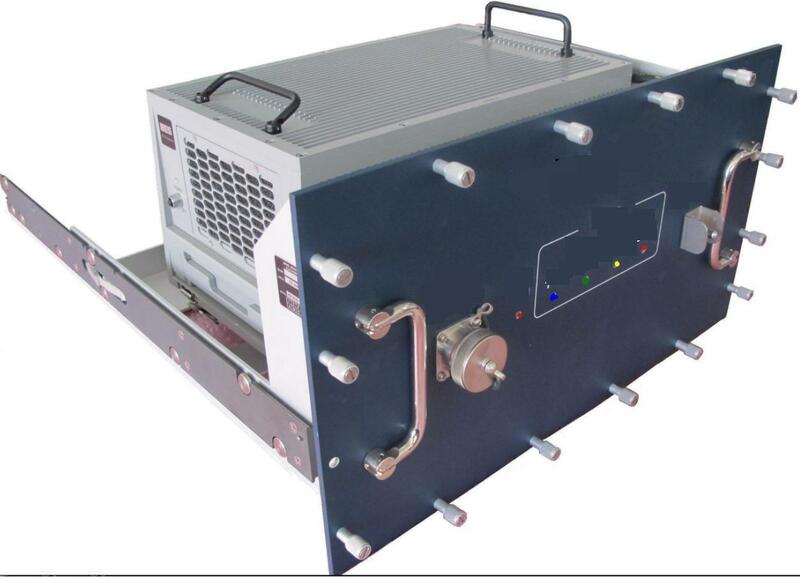 It is more accurate, User Friendly, and easy to maintain. 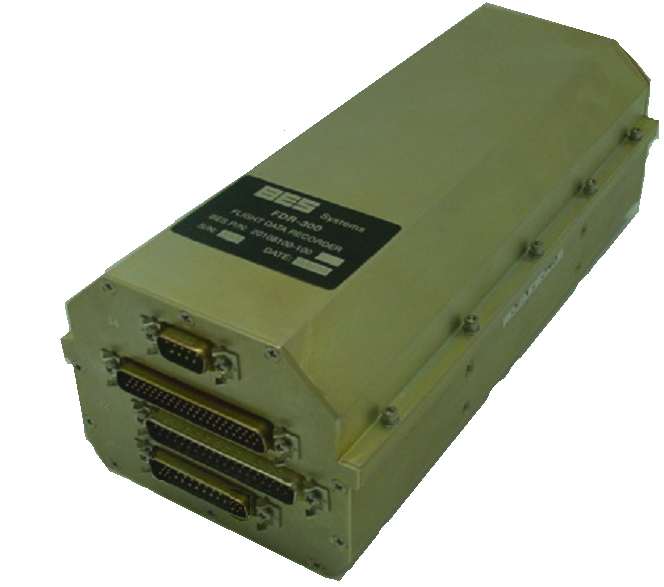 The VR-500 is a Multiple Participant Airborne S-Band TDMA data link with up to 400 time slots per second. Transmission rate is up to 714Kb/sec. A typical application includes 20 airborne participants sharing 200 time slots per second. Each participant may broadcast 300 bytes of data messages 10 times per second (10Hz) While one participant transmits, the rest of the participants listen. 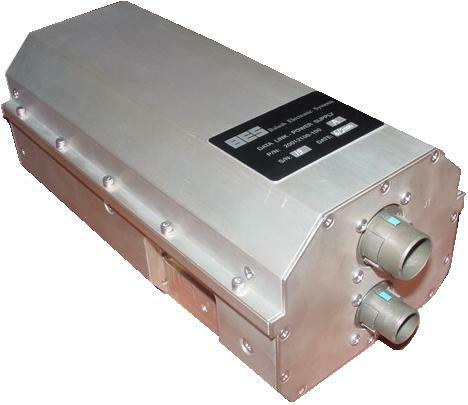 With an airborne omni directional antenna, the Data Link has a useful range of 60-70NM. 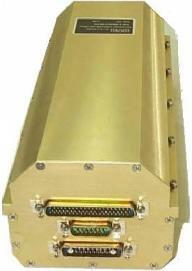 A Ground Station with high gain antennas provides ranges exceeding 120NM. 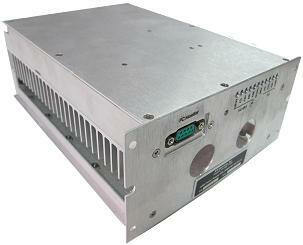 These power supplies function as a central Power Supply in various electronic assemblies in Fighter planes. Custom made avionic power supply modules. Tel: +972-3-5714998 Fax:+972-3-571-5085 email: asherlav@bes.co.il Copyright 2014.